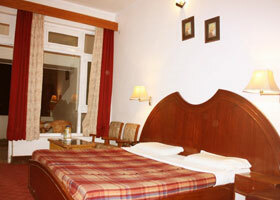 Located 1/2km away from the market crowd, in a beautiful spot of kausani, where the beauty of kausani appears in its prime and best,kausani best inn provides the much needed respite to its guest with elegantly wooden furnished rooms with all modern facilities. 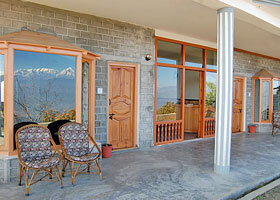 Every room facing the Himalaya and famous sunrise & sun set can be viewed directly from each room. 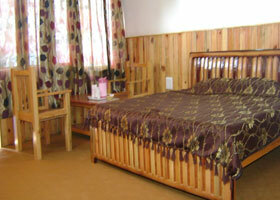 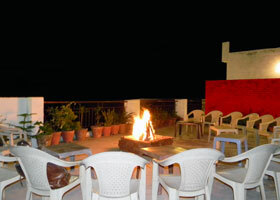 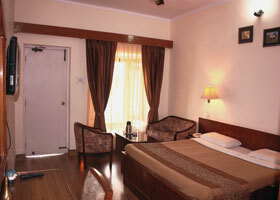 Blossom Resort Kausani is situated in the excellent and posh location below the VIP guest house. 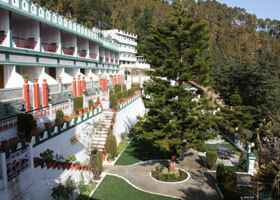 We have it manifested for you here at Kausani Hotels, in the cozy of lap of the Himalayan town, Kausani. 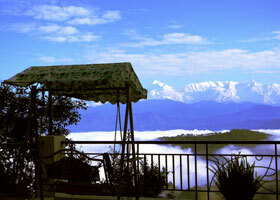 Blossom Hotel Kausani situated at the heart of Kausani from where the whole range of Himalayas with sun set and sun rise with sparkling snow mountain peak can be seen from all the cottage, huts and room. 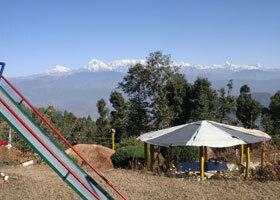 The romanticized bliss of nature found in the intricate writings of Wordsworth is no more a dream! 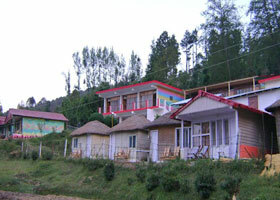 We have it manifested for you here at Pratiksha Himalayan Retreat a Hotels in Kausani, in the cozy of lap of the Himalayan town, Kausani. 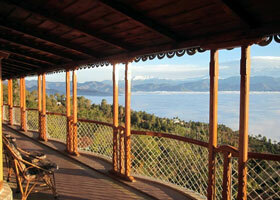 115 km to north-west of Nainital, Pratiksha Himalayan Retreat a Hotels in Kausani is nestled in the lap of nature, overlooking the historical Katur valley and an unbroken expanse of Himalayan panorama. 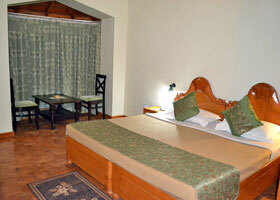 Welcome to Krishna Mountview Mountain Resort, where we take your vacations seriously. 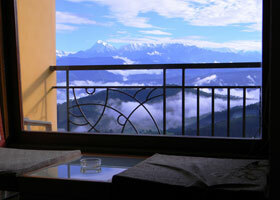 No matter what the season, Krishna Mountview offers you the breathtaking panoramic view of Himalayas from the rooms. 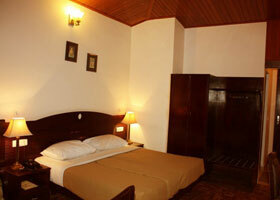 Krishna Mountview offers a variety of accommodation which includes Luxury, Executive rooms and Two Bedroom Apartments for families, elegantly and tastefully furnished at reasonable prices. 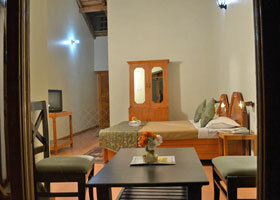 The Resort also provides friendly and efficient service.